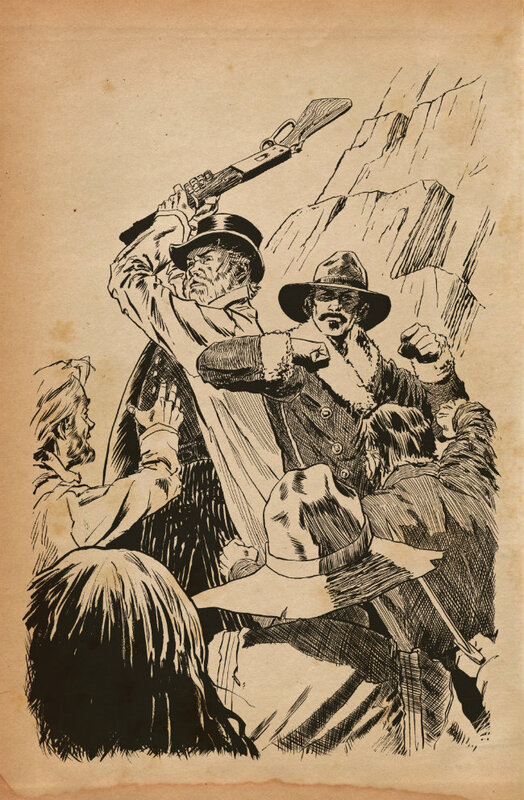 More than just a simple genre mash-up fusing familiar horror and classic western conceits, the story of Reddin explores the archetypal frontier concept of the “pardner”, in the relationship of doomed, stalwart brothers-in-arms Kirkwood and Driver. Dean Driver and Karl Kirkwood have the kind of adventures legends are made of. Independent operators hunting bounties no one else dares pursue, this gunslinging duo’s reputation for taking on all manner of weird cases makes them the ideal candidates for a mission to save a preacher’s daughter from the evil clutches of a demonic cult. So begins the end of one of the Wild West’s greatest partnerships. Left for dead by his dear comrade-in-arms, crippled by the cave-in that separated him from his partner, Dean Driver becomes the willing host for the demonic Reddin. Capable of possessing only one who was present that fateful night of the ritual, the engaging and eloquent hell-spawn convinces Dean to hunt down his friend Karl, so he can have some measure of vengeance and Reddin a whole and healthy body. Matt Fitch and C.S. 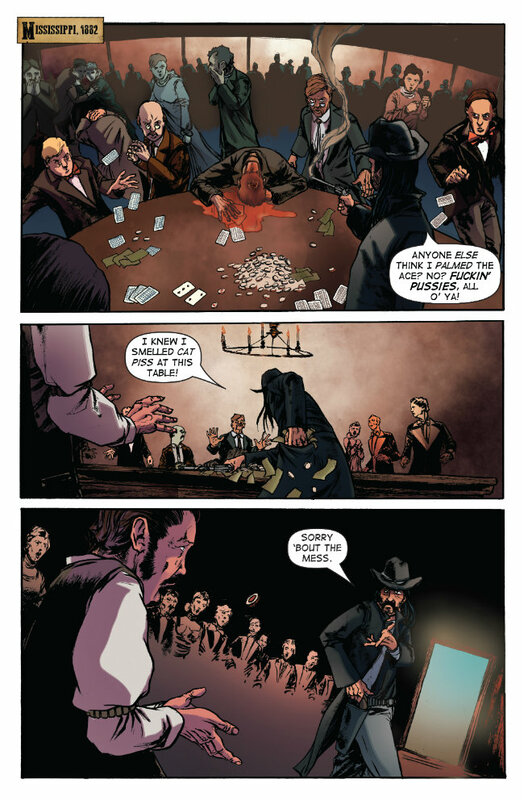 Baker’s supernatural re-imagining of the American Wild West feels fresh and heartfelt. Although appropriately grim and gritty, Reddin at its core possesses a bright heart. Kirkwood and Driver are engaging adversaries, their conflict’s origin steeped in misunderstanding, demonic influence, and extraordinary circumstances, yet still strangely hopeful. Throughout the book, as Driver and Reddin draw ever closer to their unsuspecting quarry Kirkwood, the reader can’t help but hope there is some way to salvage their legendary friendship. 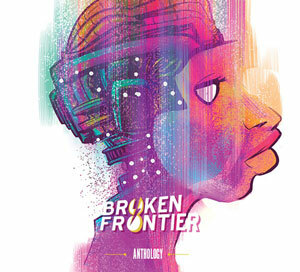 The main narrative is broken into separate chapters by three prose interludes by versatile scribe Paul Clark-Forse and illustrator Scott Cooper. “The Adventures of Kirkwood and Driver” take the form of period accounts of their exploits written in a deliciously sensationalist voice. Both the colourful prose and Cooper’s robust black-and-white illustrations provide history and depth to the characters, drawing the reader ever deeper into their world. Combined with Fitch and Baker’s riveting depiction of Driver’s ongoing internal battle with Reddin, it’s no small wonder the audience comes to root for the partnership. 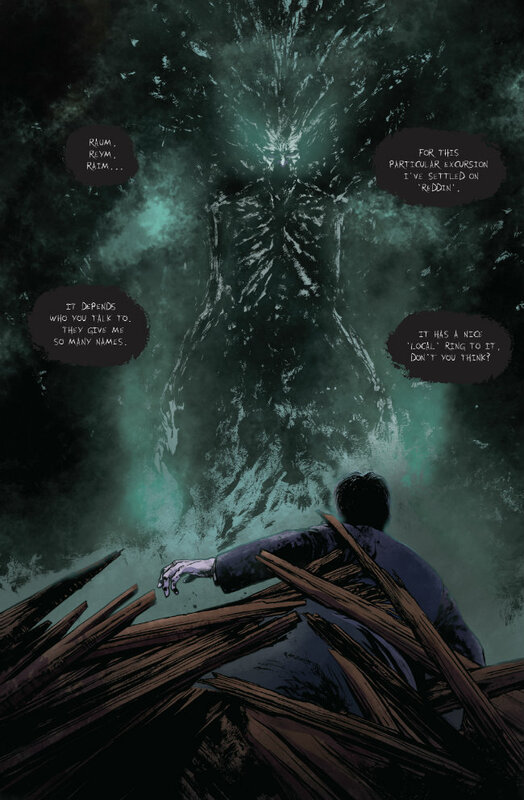 It doesn’t hurt that in Reddin, Fitch and Baker have created a charismatic, engaging force of evil that is easy to hate – no small task, considering the creature appears as a disembodied voice for virtually the entire book. 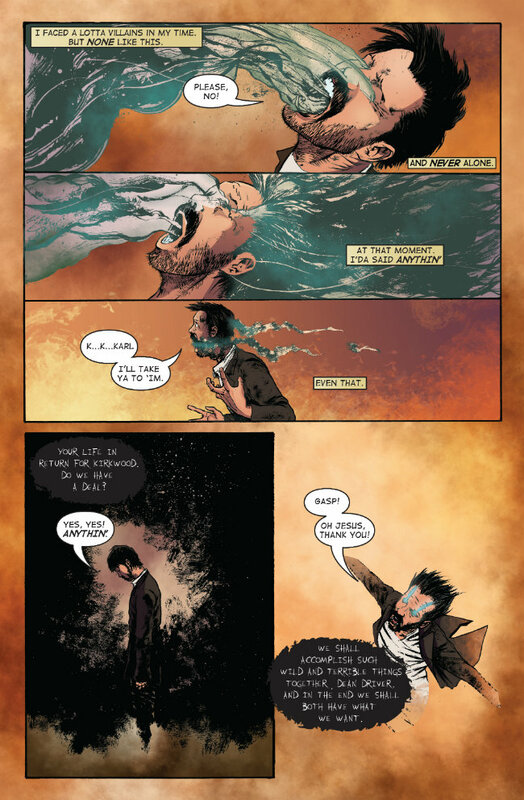 Artist Conor Boyle and colourist Greg Menzie work hand-in-hand to create a haunting backdrop against which the final adventure of Kirkwood and Driver plays out. In their hands, the Wild West is a sweeping, almost barren landscape painted in warm reds, oranges, and browns. Their depiction of Reddin during the possession sequence is drenched in shadow and bad intentions, the atmospheric visuals underscoring both Driver’s emotional turmoil and his desperate, fateful decision. 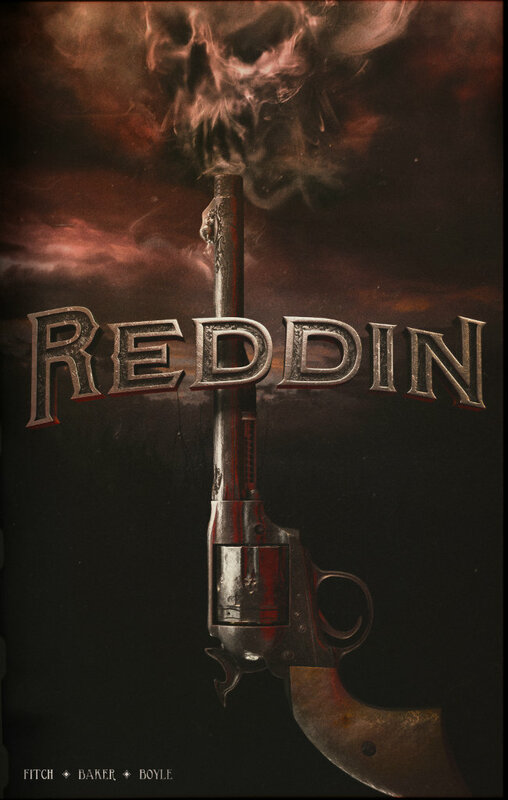 A well-crafted tale of supernatural loss and betrayal played out in the golden days of the Wild West, Reddin provides a wonderful escape full of rousing occult adventure, while paying tribute to all of our favourite legendary “pardners”. Matt Fitch, C.S. Baker, Paul Clark-Forse (W), Conor Boyle & Scott Cooper (A) • Dead Canary Comics, £12.99 (Print), £5.99 (Digital).